Christmas Day is fast approaching. For Beckham, the family bulldog, it means just another year of being ignored while chaos and mayhem reign throughout the house. 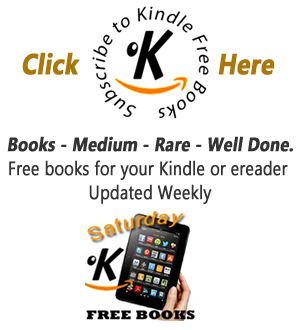 In this holiday short story full of laughter and family dysfunction, Beckham narrates an ill-conceived plan to create an unforgettable landmark moment in order to reclaim the spotlight as the center of attention. As the extended family gathers to make merry and observe their annual tradition, Beckham has another idea in mind to celebrate and make it a day to remember. 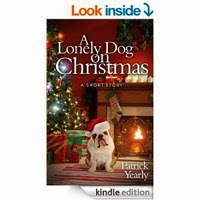 A Lonely Dog on Christmas is not intended for children and contains language unsuitable for young readers.